Schwyzer, Elizabeth. 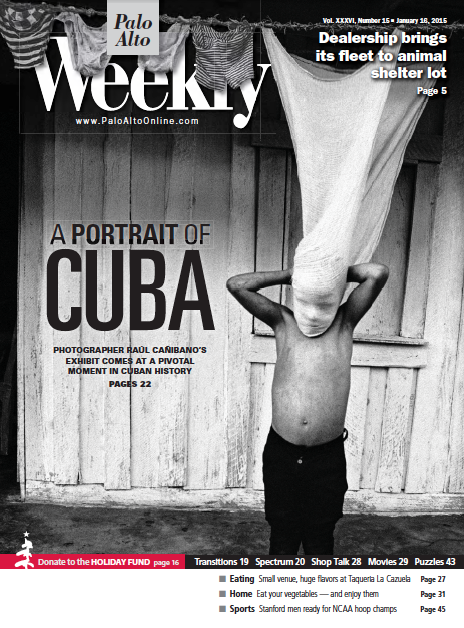 “A Portrait of Cuba” Palo Alto Weekly 16 January. 2015: 22-24. Print.